Only about nine million speak the language around the world, but here in this tiny red dot is an Israeli community that speaks and teaches the ancient Hebrew language, otherwise known as Lashon Hakodesh. One of the world’s oldest languages, Hebrew is the principal language of the State of Israel. Most pertinently for Christians, Jesus Christ Himself spoke and read Hebrew. It was the tongue spoken by the children of Israel in the days of the Old Testament, and the language spoken by God to Moses when He gave him the Torah. As such, many believe that the study of the Hebrew language makes one a better student of the Bible, both the Old and New Testaments. 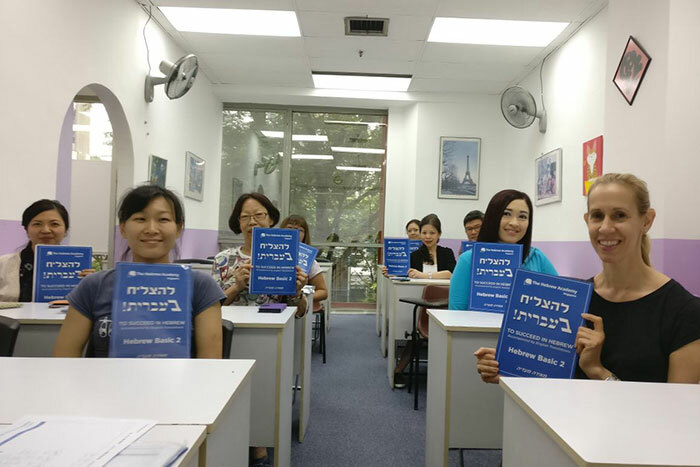 The Hebrew Academy in Singapore offers language classes taught by native Hebrew speakers. It was set up by Israeli native Bito Sharvid Dahari, who relocated to Singapore in 2014 with his wife when she was employed by a Singaporean company. He soon received requests to teach Hebrew to small groups, and was surprised by the interest and enthusiasm in the local community to learn the language. 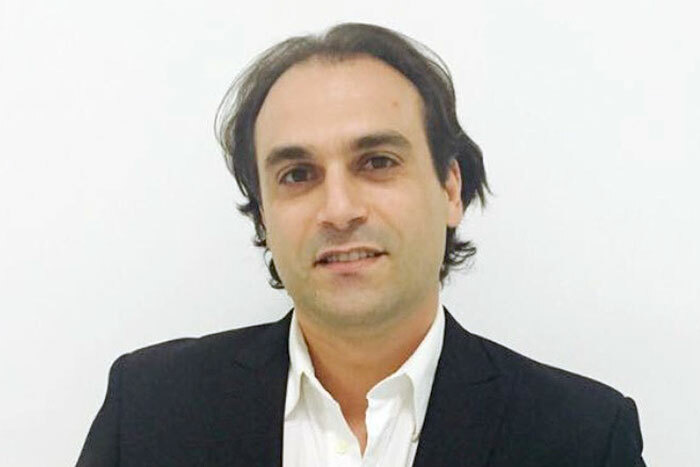 Dahari, who formerly worked in real estate marketing at one of Israel’s leading property firms, discovered that he had a passion to teach; in 2015, he opened the centre. Since then, Dahari has taught students from diverse background: the youngest student is 11 and the oldest 73. Most of them are Christians with a keen interest in Israeli culture. Beginners start off with 12 ninety-minute sessions; after four sessions, students can expect to be able to build short, simple sentences. Another intriguing aspect of the Hebrew language is its gematria, the numerical value attached to each letter of the Hebrew alphabet, which students learn. By calculating the numeric value of Biblical words, researchers have found some curious “coincidences.” For example, the gematria of the Hebrew word for pregnancy is 271; the average length of pregnancy from fertilization to delivery is also 271 days. Besides the classroom lessons, the Academy helps students to immerse themselves in the culture and language by updating them about events and festivals happening right here in Singapore. By Dahari’s estimation, there are about 500 Israeli Jewish families residing in Singapore. Besides individuals, the Academy also conducts training for corporate delegations travelling to Israel for work or business purposes. Dahari says, with some amusement, that many of his students have travelled to more parts of Israel than he has. “The Hebrew language is unique and beautiful. Everybody can learn it,” he says. The Hebrew Academy courses are approved for SkillsFuture credits; log on to www.thehebrewacademy.sg for more information.